Charlotte Bartlett: This is not at all what we were led to expect. Lucy Honeychurch: I thought we were going to see the Arno. 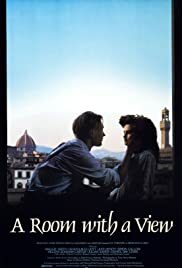 Charlotte Bartlett: The signora distinctly wrote, South rooms, with a view and close together, instead of which she has given us North rooms without a view and a long way apart.